We’d been dreaming of whisking the kids to Vienna for a slice of Sachertorte to teach them the art of cultural and culinary indulgence. The moment finally happened, we booked our flights many months in advance and the lead up to our trip was long and full of sugar-plum fantasies of shining baubles and cosy cups of glühwein (mulled wine), but mostly of sausages. And expectations were out of control. Our first stop was to Schonbrunn Palace and as with most large and extravagant sites of interest, we had to book tickets and wait for our slot. 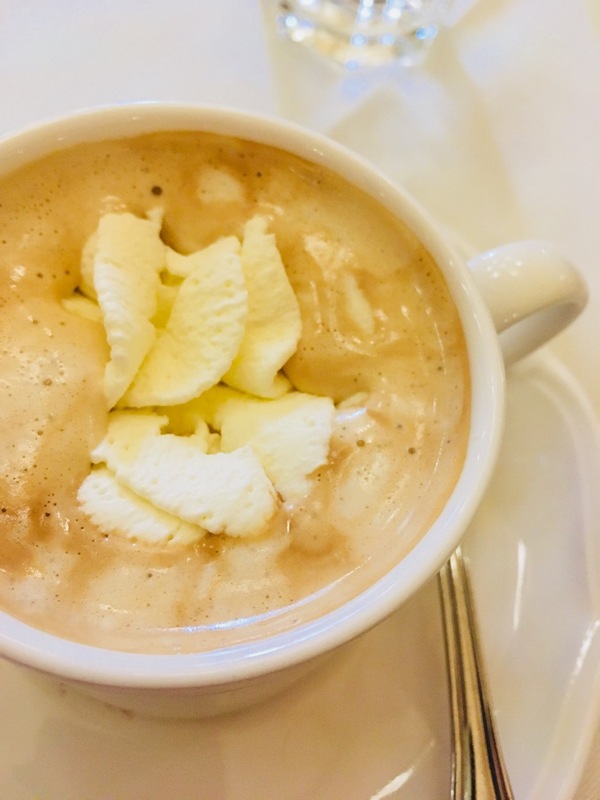 The kids weren’t quite on board yet with the whole ‘cultural mini-break’ and once we’d blundered our way through stately corridors and ballrooms, we found ourselves irritable and hungry. We jumped on the u-bahn back to the city-centre to snack on a sausage at a market stall or würstlstände. But of course, things never go the way you think they will. The market at Karlsplatz was lovely, full of hand-made crafts and a multitude of glühwein stalls. But no sausages. And so far we had not seen any würstlständes – that’s ‘sausage stands’ to you and me. We’d heard the sidewalks were littered with them, with people crowded around snacking on sausage fried or steamed, served with bread and mustard, beer in hand. But we had witnessed nothing of the sort. So in our desperation (by ‘our’ I mean ‘their’) we ended up walking into the first bistro we saw and ordering from the rather expensive menu. We all ordered bratwurst and kraut and while it was a very nice meal, and the bistro had a great ambience, it wasn’t the right kind of sausage we were after. AT took the boys back to the apartment and I stayed on to browse the streets in peace and quiet. On my walk back I stumbled upon a wonderful würstlstände just near St Stephens Cathedral; exactly the kind we’d been looking for. Funny that my hunt for sausage should happen at the site of a feminist rally in St Stephens square. I took a mental note of where it was. That night, as we’d had a big lunch, we thought we’d snack on market stall treats – like sausage. 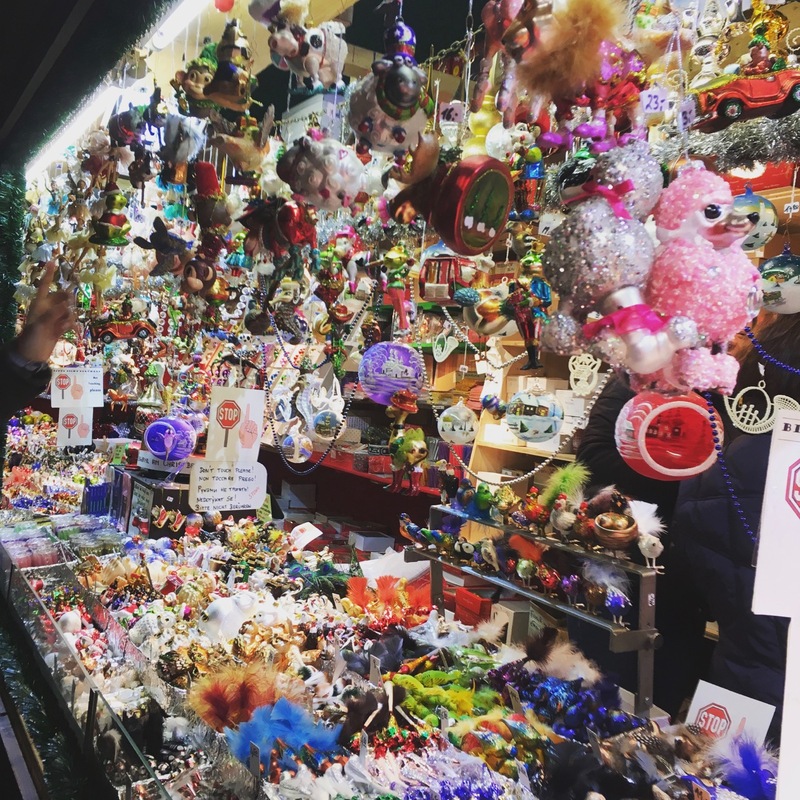 After planning our route and starting at the furtherst point from our apartment we began our Christmas Market tour at the biggest and most popular Christkindlmarkt at Rathausplatz. All style and no substance, this one had great visual impact with festive illuminations and the most incredible ice skating maze but not much in the way of authentic Austrian trinkets, food… or sausages. And so we pushed on. Next stop was Christmas Village Maria Theresien Platz and of course there was no sausage stand there either and then we moved on to the Old Viennese Christmas Market Freyung which was lovely and loaded with traditional crafts and decorations but still, no sausages. 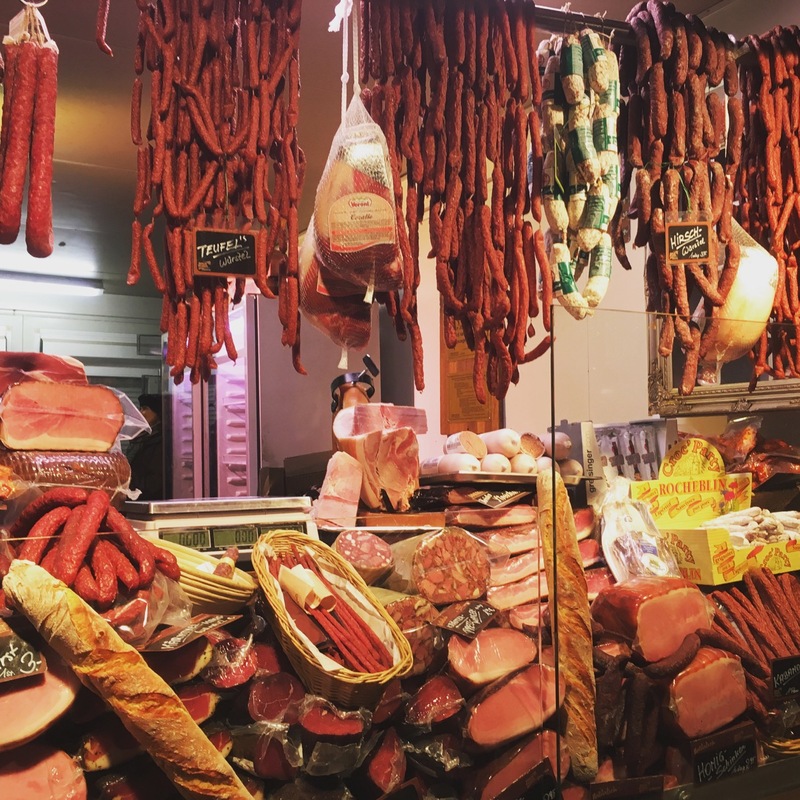 We ended our Christmas market tour at the slightly less impressive Weihnachtsmarkt Am Hof where, finally, all our sausage dreams came true…. and just in time. We were all starving. Never had a sausage tasted so good. AT said he nearly cried as he took that first bite and it was everything he’d hoped for and more. Of course it wasn’t just the sausage – it was the context. All those months of dreaming and built-up expectations of cosy Christmas markets in old Vienna and finally – the moment had arrived. We stood huddled at a large barrel, with another family as we hungrily chomped our käsekrainer on rye with the creamiest mustard and a little red, porcelain mug full of steaming, sweet apple punch. 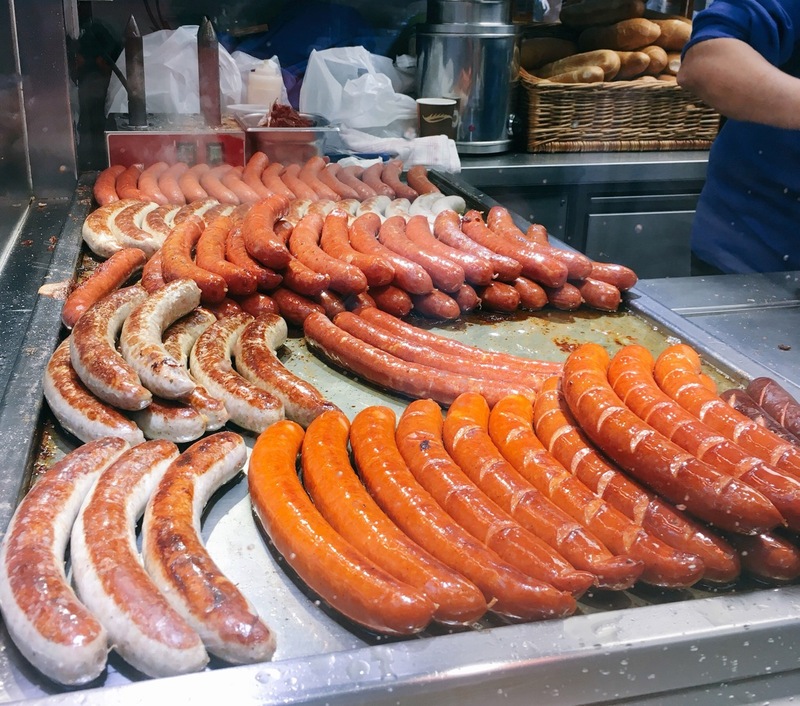 Truly the jewel in Austria’s culinary crown, the käsekrainer (cheese-stuffed frankfurter style sausage) is one of life’s more decadent delicatessen and when we finished, we breathed a collective sigh of contented relief. On the walk back home through the misty night, I suggested we walk through the city to see if we could find that fabled würstlstände near the feminist rally… but sadly the mental note I’d taken was not entirely acurate and just as my navigation mojo hit rock-bottom, we found another (but smaller) kiosk. For now, our cravings were satiated and the next night we would feast on schnitzel. Next morning we breakfasted at Cafe Central where the intelligencia of Vienna used to hang out. That was followed by the thrill of the Museum of Esperanto which was convenientely located under the Museum of Globes. After all that excitement, only a Sachertorte would do, and after only a short queue we were allowed inside the plush, red-velvet wonderland of old Vienna. The cake itself was… well… nothing special – but the ambience was extraordinary. Definitely worth a visit for the interior alone, it was like stepping back in time to when then Austrian Empire was at it’s finest. 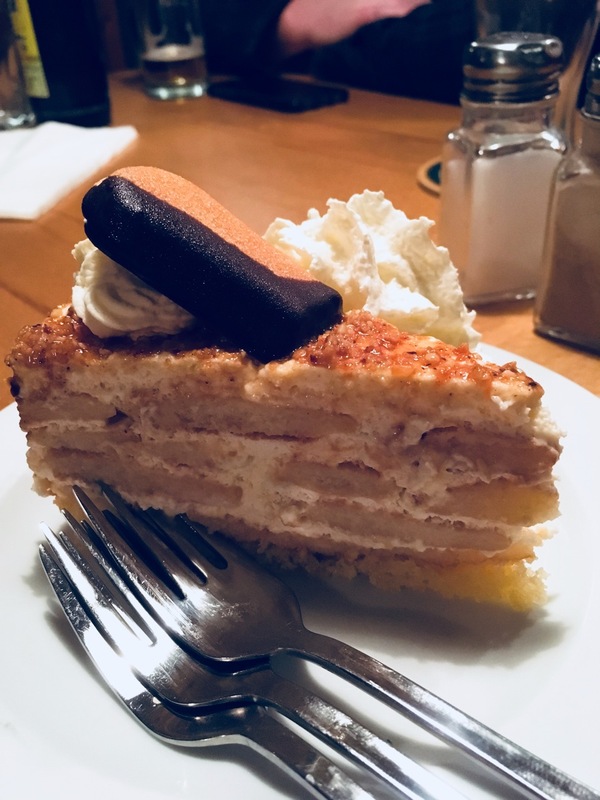 We did a little research about where to dine that night to help manage expectations and ended up selecting Reinthaler’s Beisl a small restaurant serving traditional fare just off-piste from the main shopping strip. 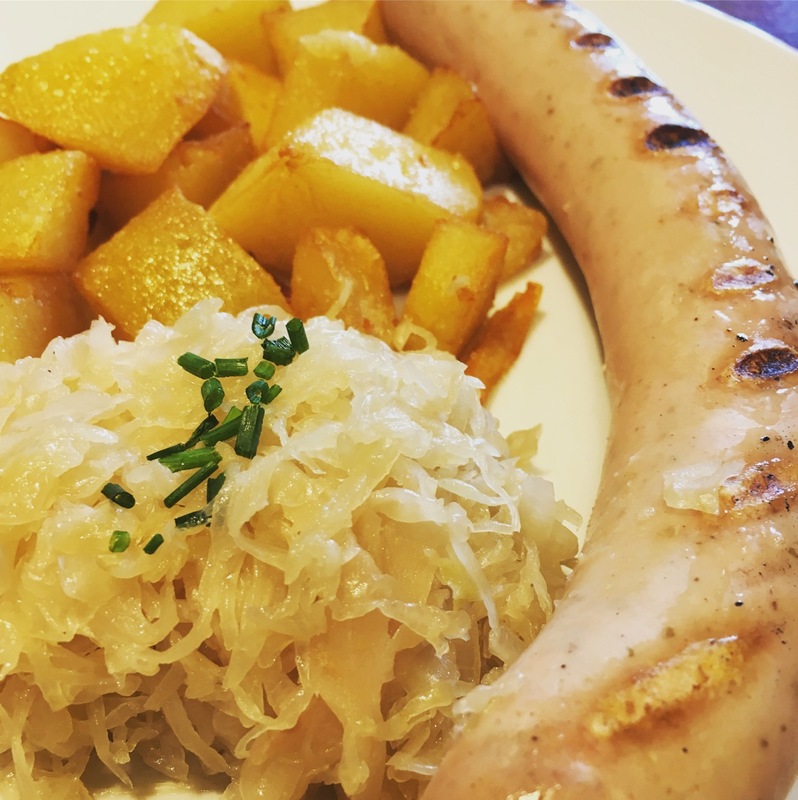 Not very fancy, not too expensive, Reinthaler’s has big ambience and a small menu serving all the Austrian dishes a visitor would want to try. My son’s pork roast was mouth-watering, and my schnitzel was large, but the prize went to the coffee cake (the apple strudel had run out). Made by the owner’s daughter in law, this was the most exquisite piece of cake I’ve eaten in a very long time. It was soft, light and yet moist with rum and cream and out of this world delicious. Expectations more often than not, work against you, especially when it comes to travelling. 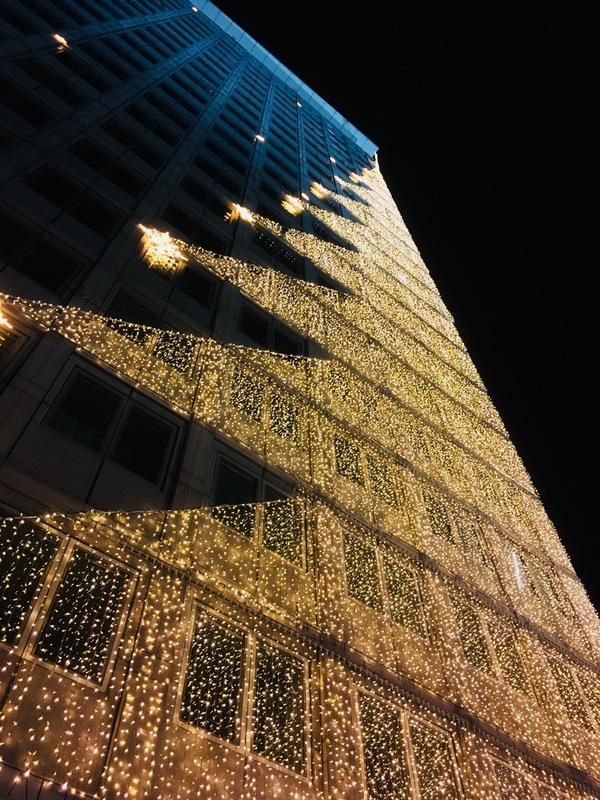 While we set off with fantasies that didn’t include long, dreary walks through the ugly part of town, over-priced ornaments, moody children, crowds and queues – the experience was nonetheless everything we’d hoped for. Only the most memorables moments didn’t happen when or where we expected; the home-made coffee cake outshone the world-famous Sacher Torte, and the tears of joy didn’t well up in the grandeur of Schonbrunn Palace but instead at the last Christmas market on the map over a long-awaited sausage and a cup of sweet punch.